THE CABIN IN THE WOODS 2 On The Way? 2012's THE CABIN IN THE WOODS took Horror to new and exciting places. Blended with some comedy, the experience was like watching two films at once. Raking in $42 million, the movie made some noise and it looks like another ride could be on it's way. "The studio wants to do it. They've come to us. The funny part is, I don't think we planned that movie to do a sequel, you know? It doesn't [leave many loose ends]. But that being said, the fun thing about CABIN is, the rules are pretty crazy. We get away with a lot of crazy stuff. So, I'm sure we could figure it out if we got inspired to. I know Joss and I both feel like we don't want to tarnish what we did with the first one. With a sequel, we'd only do it if it made us laugh hard enough, I suppose. There's nothing in the hopper right now, but who knows? The way Joss and I work, we might wake up tomorrow and go, "Let's go do that," or whatever." 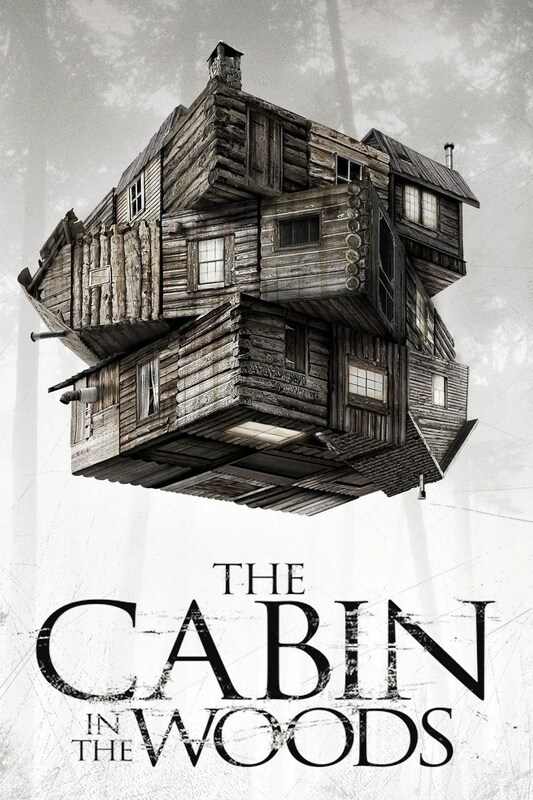 As implied above, making a sequel to THE CABIN IN THE WOODS could be difficult to pull off as it was made to be just one film. Nothing is set in stone as of now, but it is a little exciting to know that another entry could be on the way in the future.